In addition to installation, we also take care of servicing and repairing all brands and types of gas fireplaces in Barrie. 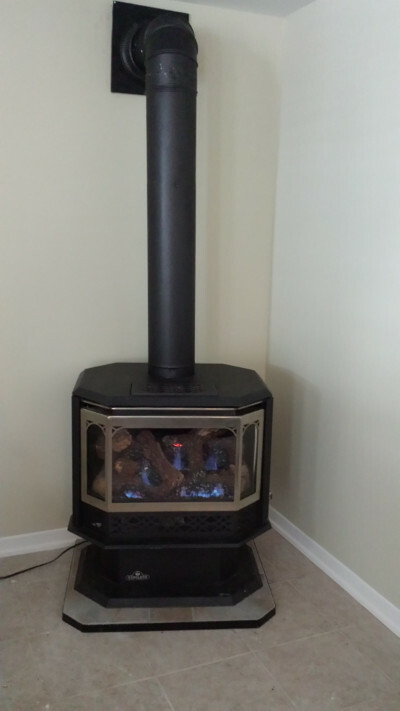 Gas fireplaces are all the rage in Barrie, Ontario, both for ambiance and an additional heating source. 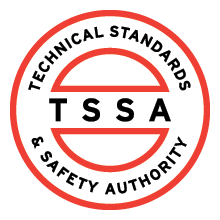 Like any gas appliance, however, gas fireplaces must be properly installed and maintained to operate safely. At Andrew’s Heating & Air Conditioning, we can help you with both of those tasks. We have the experience and tools to handle your installation job properly and safely. This is true whether you are replacing an old one or if this is a new installation. In addition to installation, we also take care of servicing and repairing all brands and types of gas fireplaces. We highly recommend having your gas fireplace inspected annually prior to the temperatures dropping, so you are confident it will function properly when you need it to. Our maintenance service for gas fireplaces includes cleaning the fans and glass, testing the lines and thermostat, and making sure your fireplace is not emitting carbon monoxide at unsafe levels. If you rely on gas fireplaces for heating your home, it is even more important to call us today for an annual maintenance checkup. We also perform furnace checkups, so we can take care of both for you during one visit, saving you time and money. Call us today with any questions you may have about gas fireplaces or to schedule an installation, service, or repair. This includes getting advice about the efficiency of gas fireplaces and if they would be helpful with lowering your heating costs this coming winter.